Dates: Thursdays, January 10 - February 28, from 3:45pm - 4:45pm. Makeup class for any missed offered in March. 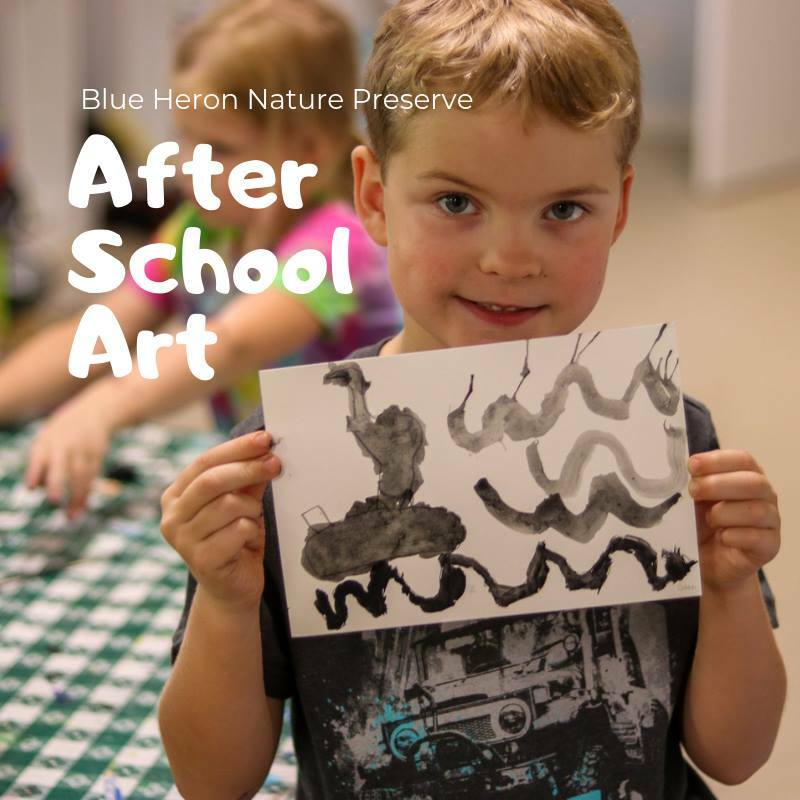 Join us this winter as we create nature-inspired art, spending quality time outside after school with award-winning naturalist artist, Christy Knight. This class is ideal for the art student of elementary and middle school age who seeks skill building in drawing and painting, challenging projects, and inspiring natural subjects. Price: $280 for 8 weeks ($35 per class), all supplies included.